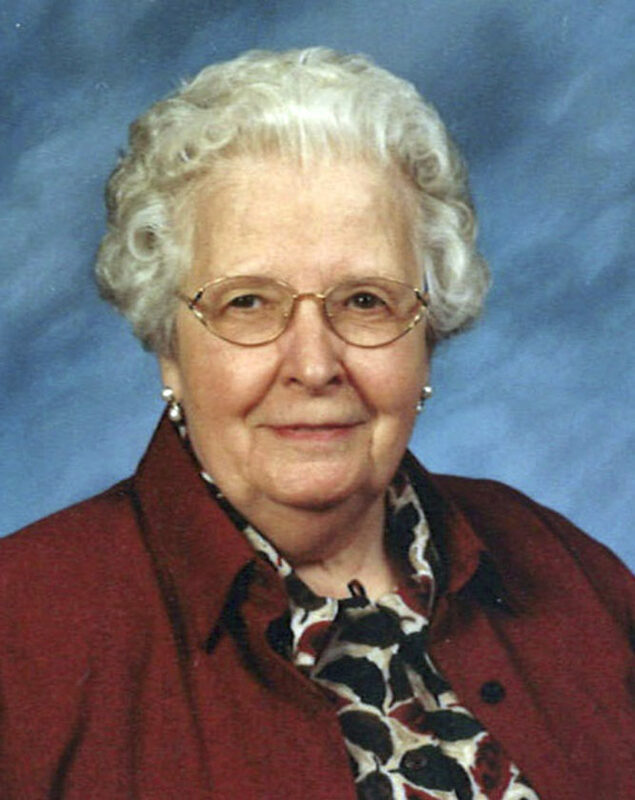 A memorial service for Joyce P. VanRensselaer, 94, who passed away June 21, 2018 will be held at 2 p.m., Thursday, Aug. 16, 2018, in Christ Chapel at Lutheran Home and Rehabilitation Center, 715 Falconer St., Jamestown. Rev. Daniel S. Rumfelt and Rev. Timothy J. Hoyer will officiate. Memorials may be made to the Falconer Public Library, 101 W. Main St., Falconer, N.Y. 14733 or a charity of choice. For a complete obituary or send a message of condolence please visit our website at www.falconerfuneralhome.net.